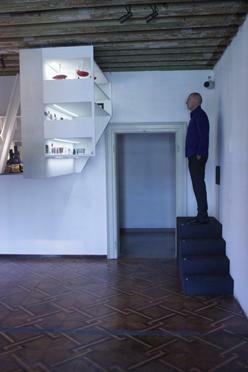 Rem Koolhaas: Three in One. 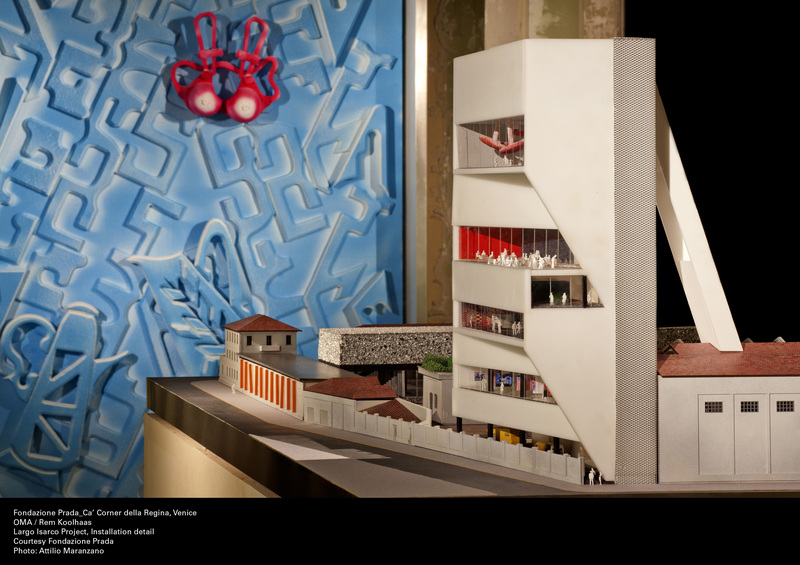 The lecture provides an overview of OMA’s recent thinking and will cover three interrelated topics: the growth of Preservation, and its blind spots; architecture and democracy; and the ongoing development of the office itself. OMA is led by seven partners – Rem Koolhaas, Ellen van Loon, Reinier de Graaf, Shohei Shigematsu, Iyad Alsaka, David Gianotten and Managing Partner, Victor van der Chijs – and sustains an international practice with offices in Rotterdam, New York, Beijing and Hong Kong, employing a staff of around 250. 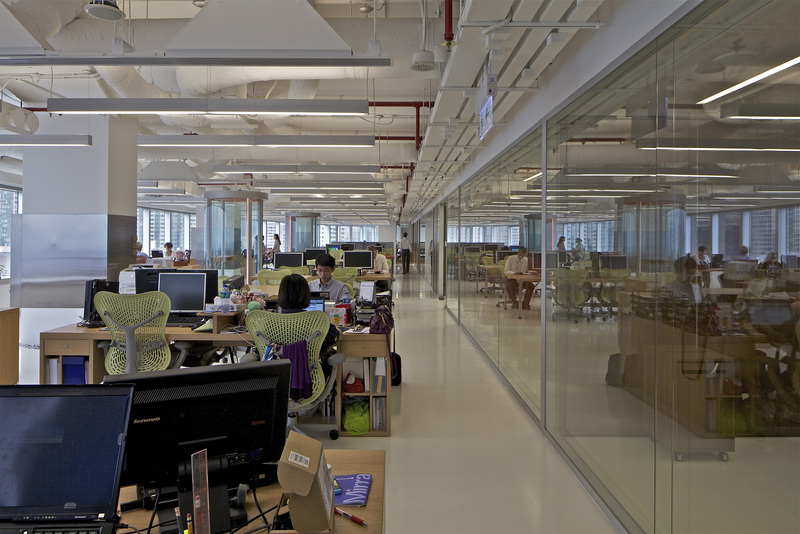 Hong Kong, 3 June 2011 – The OMA-designed McKinsey & Company Hong Kong Office opens today. With the aim of challenging the conventional model of corporate office design, OMA brings McKinsey a brand new office design that caters to its needs for flexibility and enhanced collaboration, while fulfilling McKinsey’s rigorous requirements for maintaining client confidentiality. Led by Gianotten and project architect Alejandra Blanco Ackerman, the design of McKinsey’s new office deviates from traditional corporate office design and emphasizes openness. 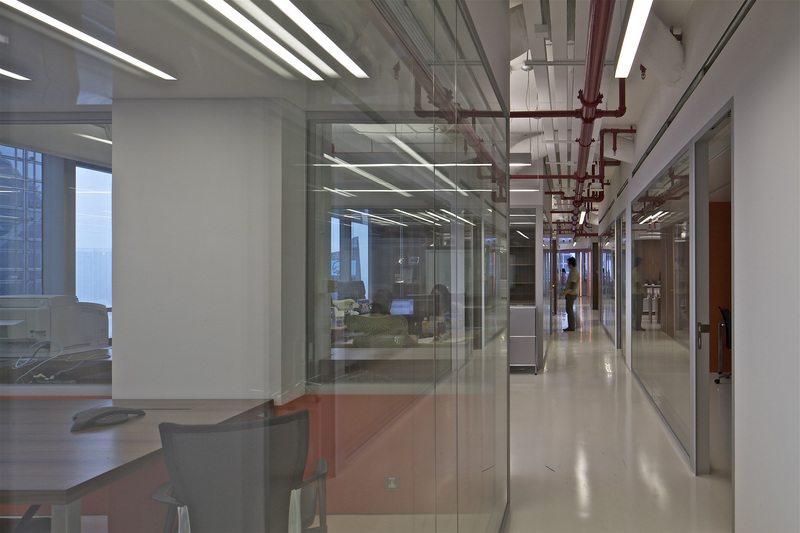 Inspired by the black bands of the universal barcode, different functional spaces of the new office are organized in a set of horizontal bands. Each band respectively accommodates rooms that offer flexible spaces that different staff members can share depending on their needs. 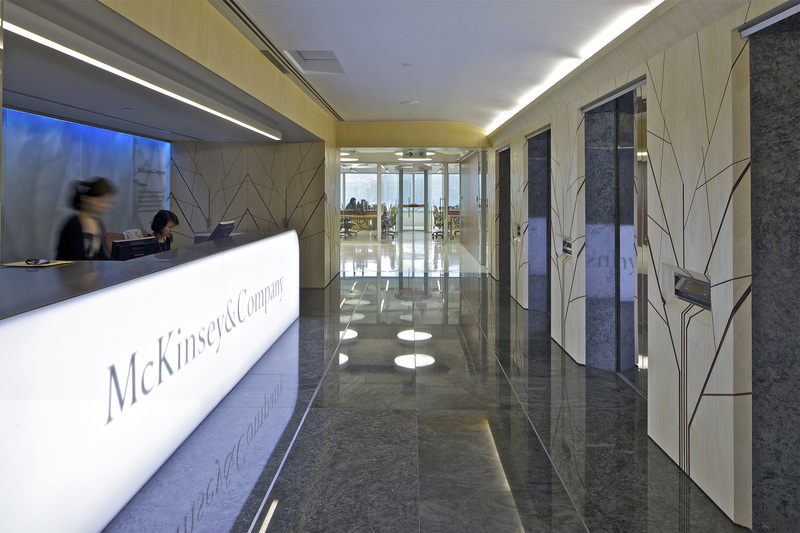 The use of double glazed glass walls enhances the openness of the office, encouraging interaction among the staff and echoing the spirit of teamwork that is central to how McKinsey works internally, as well as with clients. The central band, with common meeting areas for staff, is dedicated to promoting a greater sense of community between all staff members. The pantry at the eastern end, boasting a stunning view of Victoria Harbor, offers the best location for McKinsey Home Fridays, the monthly event that gathers consultants who travel frequently during the week to join their Hong Kong based colleagues in sharing experiences and renewing the sense of community. At the other end of the central band is the Quiet Area, a secluded corner for contemplation or rest. With staff sitting mostly in open areas, a feature of the new design is the addition of several dedicated spots for private conversations. Four circular glass telephone booths are located throughout the open area and pantry for this purpose. 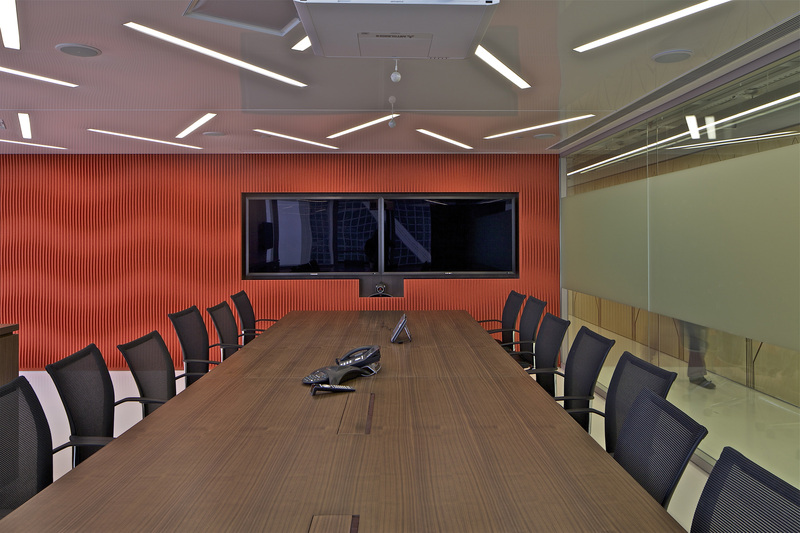 Different colored furniture will not only add variety to the neutral palette of the office, but also serve the very functional purpose of letting staff know when a booth is available for use. 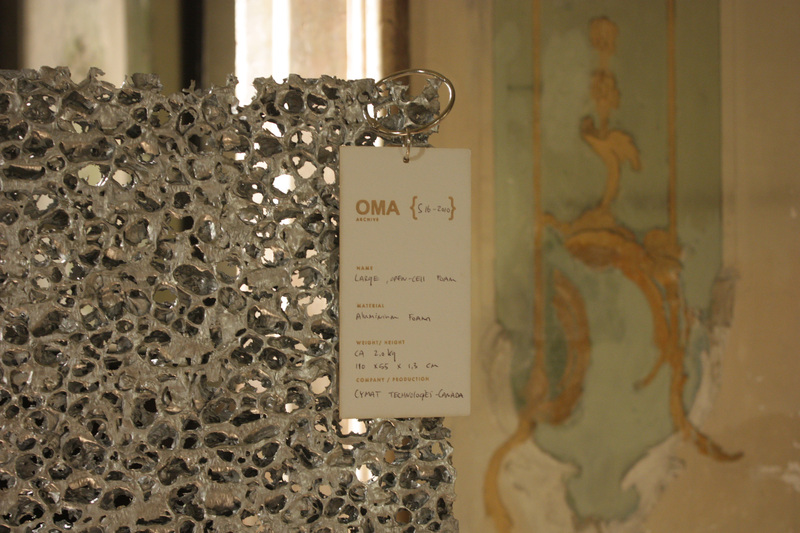 OMA is a leading international partnership practicing architecture, urbanism, and cultural analysis. Our buildings and masterplans around the world insist on intelligent forms while inventing new possibilities for content and everyday use. 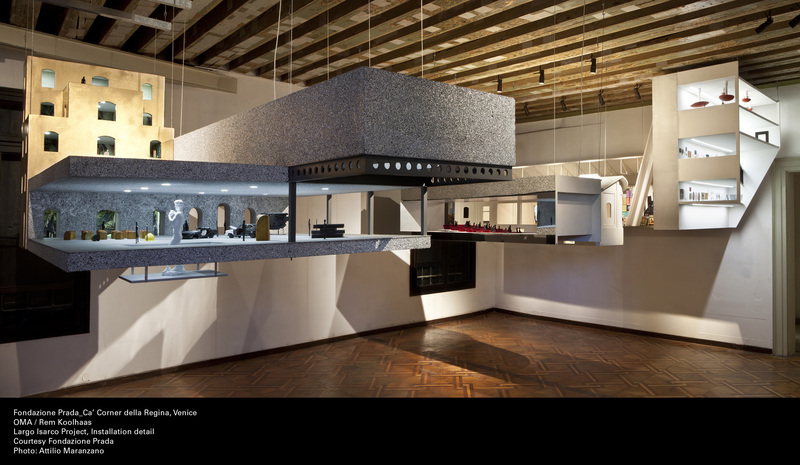 Through AMO, our research and design studio, we work in areas beyond architecture that today have an increasing influence on architecture itself: media, politics, renewable energy, technology, publishing, fashion. OMA is led by seven partners – Rem Koolhaas, Ellen van Loon, Reinier de Graaf, Shohei Shigematsu, Iyad Alsaka, David Gianotten and Managing Partner, Victor van der Chijs – and sustains an international practice with offices in Rotterdam, New York, Beijing and Hong Kong, employing a staff of around 260.